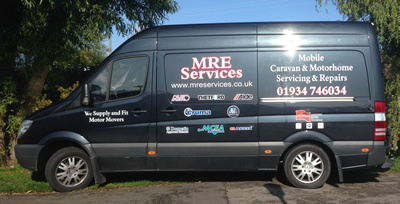 MRE Services is an independent mobile caravan and motorhome business covering most of Somerset and North Somerset. NEW (Updated October 2017) February 2017 saw a move for us from Weston-Super-Mare to Cannington (near Bridgwater), nothing has changed business wise, we still cover the same area as before to the same standards that you have become accustomed to, but also now include some other areas that we couldn't cover before, it has been a very good move, my wife is happier so this makes my work even more enjoyable for me. 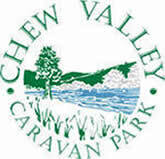 I offer mobile caravan repairs, breakdowns and servicing, a full range of repairs from water heaters, fridges, fires to gas systems and road lights, roof vents and motor movers. Please feel free to browse around my website, if you cannot see what you are looking for, why not give me a ring or email me, my contact details can be found on my Contact page. The geographical area covered by MRE Services is, Somerset and North Somerset, and includes Thornbury to Bridgwater, Cannington along the M5 corridor, down to Wiveliscombe, Minehead, then back round to Ashcott, Glastonbury, Shepton Mallet, Wells, Bristol, Portishead, Clevedon, Weston Super Mare, Cheddar, Brean and surrounding areas. If you are outside this area and finding it hard to get a service, repair or motor mover fitted why not ring or email me to see if I am able to accommodate you.